This may seem counterintuitive. However, lets look at this concept for a moment. Many homeowners think that pricing their home a little OVER market value will leave them room for negotiation. 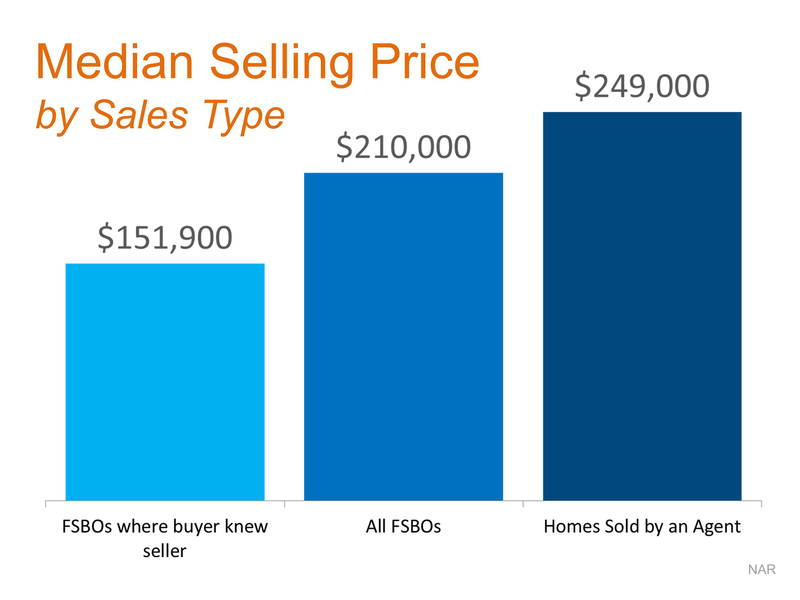 In actuality, this just dramatically lessens the demand for your house (see chart below). 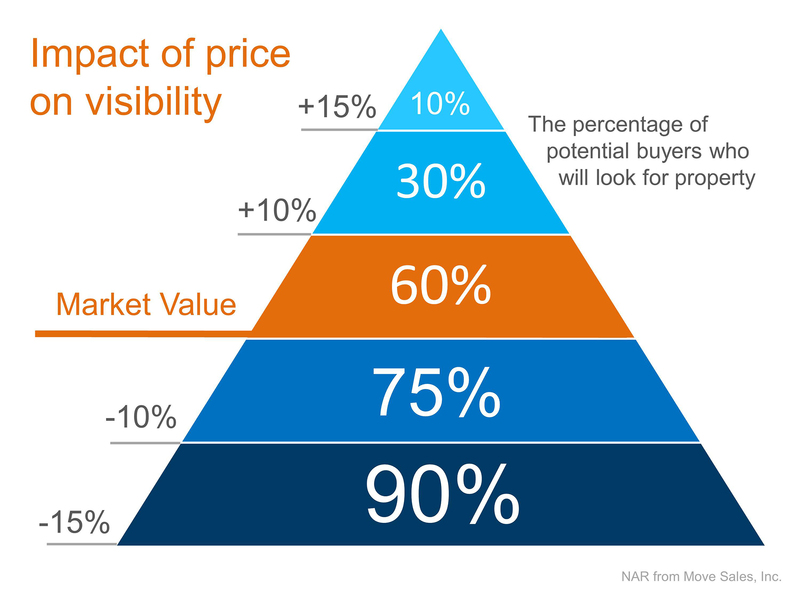 Instead of the seller trying to win the negotiation with one buyer, they should price it so that demand for the home is maximized. In that way, the seller will not be fighting with a buyer over the price, but instead will have multiple buyers fighting with each other over the house. This too may seem counterintuitive. The seller may think they would net more money if they didnt have to pay a real estate commission. With this being said, studies have shown that homes typically sell for more money when handled by a real estate professional.